Chinese Smartphone maker Le Eco has launched Le Pro 3 Elite Edition that is the successor to Le Pro 3 that was introduced last year. The major addition seems to be the Snapdragon 820 chipset instead of Snapdragon 820 that featured in Le Pro 3. 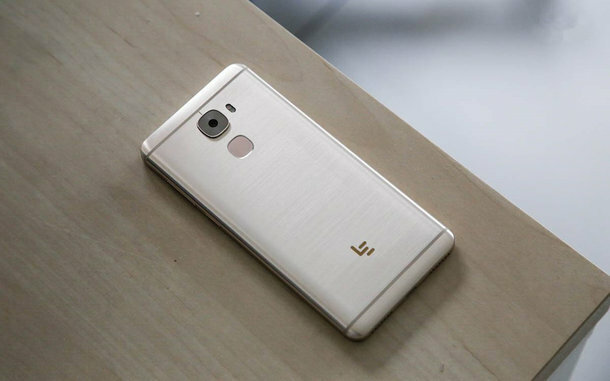 LeEco Le Pro 3 Elite edition does not feature NFC and all the other features seem to be in line with Le Eco 3 which was one of the smartphones to be sold In U.S. Le Pro 3 Elite Edition comes with all metal body with gold colour. Le Pro 3 Elite will sport 5.5-inch 1080p LCD panel and includes 16 MP rear camera and 8MP front facing camera. The Smartphone will be powered by 4GB RAM and comes with 32 GB internal storage. The device comes with a battery capacity of 4070mAh battery. 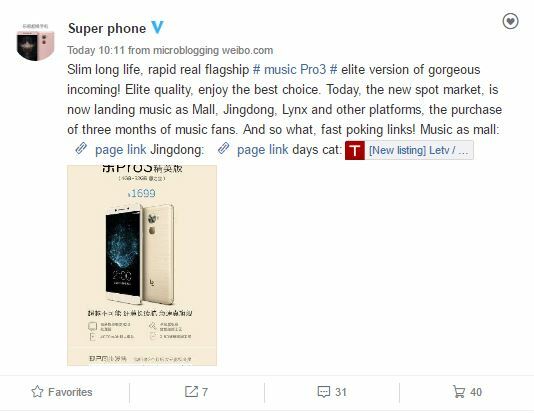 Customers purchasing the Le Pro 3 Elite Edition can enjoy exclusive 3 months membership access to LeEco’s video streaming service. 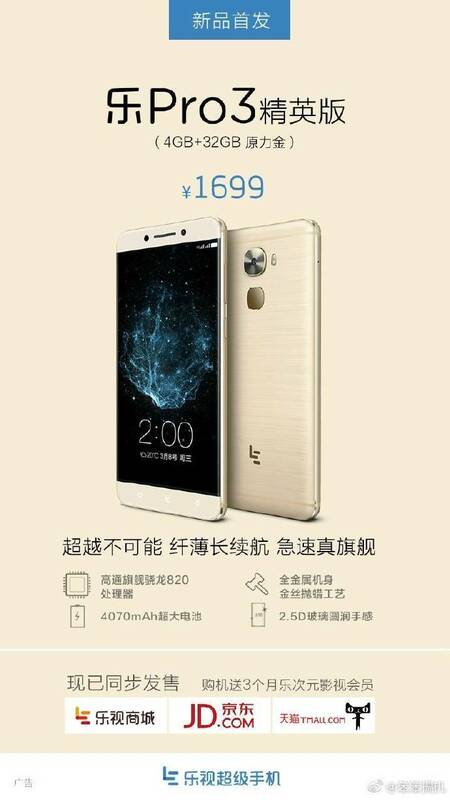 Le Pro 3 Elite Edition will be available for 1699 Yuan ($246) and can be purchased online through Jingdong, LeEco Mall, Lynx.